Investment in commercial real estate is a monumental matter and one you don't want to trust to just any lawyer. At George & Davis, P.C., we handle all aspects of commercial real estate transactions, from the initial title certification and preparation of deeds and mortgages to closings and final title certifications. Our clients include buyers, sellers, developers, investors, landlords, tenants and other parties with commercial real estate law needs in Sturbridge, elsewhere in Worcester and Hampden counties, and throughout surrounding areas. If you are buying or selling commercial real estate in Massachusetts, we can help you make the right decisions at the right time. We handle commercial real estate transactions with the utmost care and attention to detail. Our thorough approach can limit the possibility of errors and oversights — problems that could derail your transaction and result in future disputes and other liabilities. Businesses gain value from our dual focus on real estate and business law. We can guide you through any commercial real estate transaction as well as advise you on business formation, contracts, acquisitions and other matters that require skilled legal guidance. A residential real estate purchase or sale should not be entered into lightly. An error or oversight in the process could prove costly, leaving you vulnerable to disputes, unnecessary expenses and other liabilities. 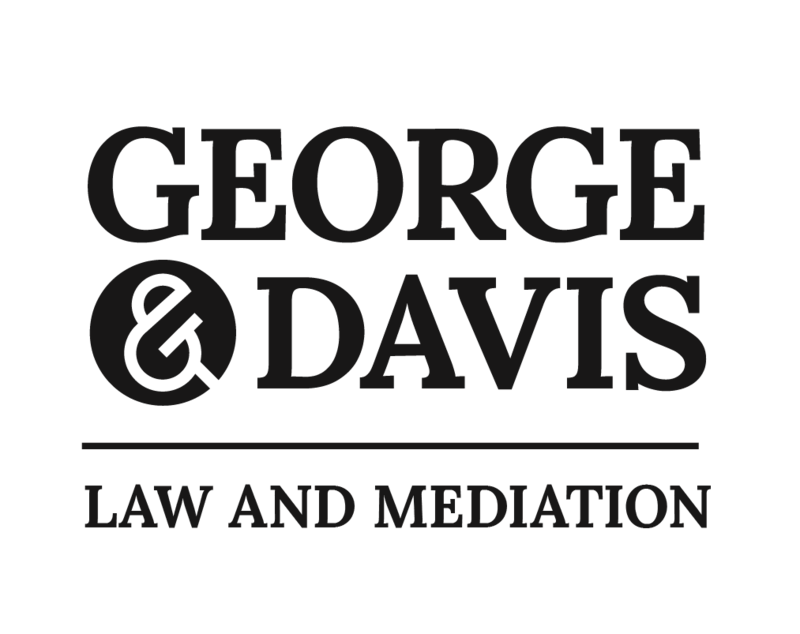 At George & Davis, P.C., we handle residential real estate transactions and disputes for clients in Sturbridge and throughout surrounding areas, including Worcester and Hampden counties. In residential purchases, we represent both buyers and sellers. We draft, secure, review and file the necessary documents. We examine purchase agreements to resolve any disputed terms. We will work to ensure there are no title defects, liens or unresolved disputes over the agreement's terms. We are not only knowledgeable in the law, but well-versed in the nuances of the local residential real estate market. We can help you make the right decisions at the right time. We can also represent you in real estate disputes, including those involving boundary lines, easements and property disputes. Our knowledge of real estate law and extensive trial experience make us a formidable advocate in these types of disputes. Whether you are planning to purchase your first home or sell a commercial space, you need to ensure that your financial interests are protected. 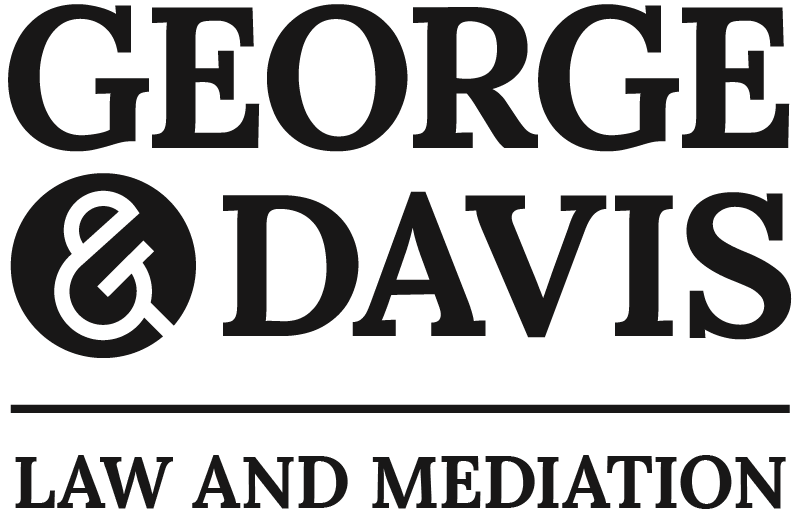 The attorneys at George & Davis, P.C., have the knowledge and experience you need to achieve your real estate goals. As a former Realtor, attorney Karen Davis brings a wealth of experience of not only the real estate purchase and sales process, but also of the real estate markets throughout Worcester and Hampden counties. Attorney Davis draws upon her knowledge and experience to ensure that clients have the options and information they need to make sound and informed decisions. The stakes in the residential and commercial real estate market are high, and errors made during the development, purchase or sale of a property often have significant financial consequences. Conversely, when you take the proper steps to safeguard your interests, the financial rewards can be great. We represent buyers, sellers, landlords, tenants, investors and developers in real estate transactions and disputes. © George & Davis P.C.